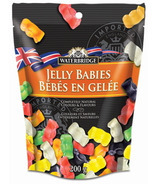 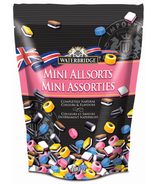 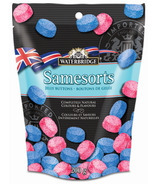 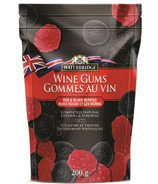 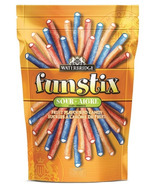 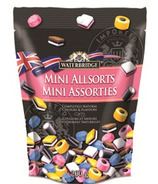 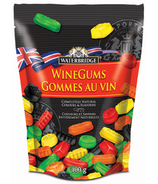 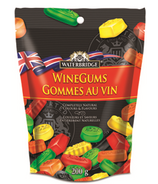 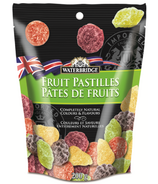 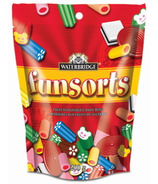 Waterbridge brings you only the finest European chocolates in Canada, at reasonable prices.Â Waterbridge brings youÂ the highest quality Belgian Chocolate, British Allsorts and Wine Gums, European Biscuits, Swiss and German Chocolate and delicious Sweets!Â Waterbridge, only the best. 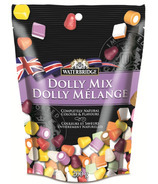 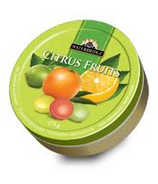 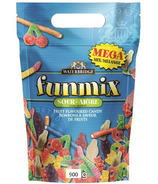 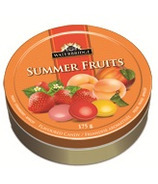 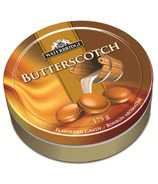 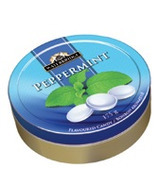 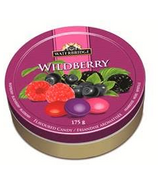 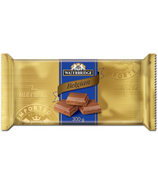 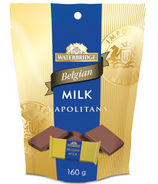 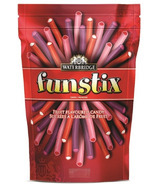 Waterbridge brings you only the finest European chocolates in Canada, at reasonable prices. 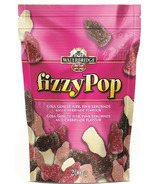 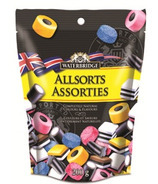 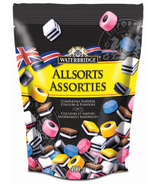 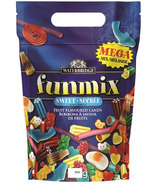 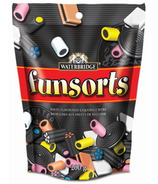 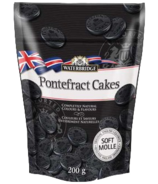 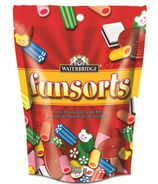 Waterbridge brings you the highest quality Belgian Chocolate, British Allsorts and Wine Gums, European Biscuits, Swiss and German Chocolate and delicious Sweets! 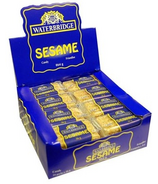 Waterbridge, only the best.